In 2006, No Home Tax helped pass Act 388 in the South Carolina congress, drastically lowering property taxes for the people of South Carolina. Now, legislators want to get rid of the bill and raise taxes again. Join us to defend Act 388 and keep taxes low! 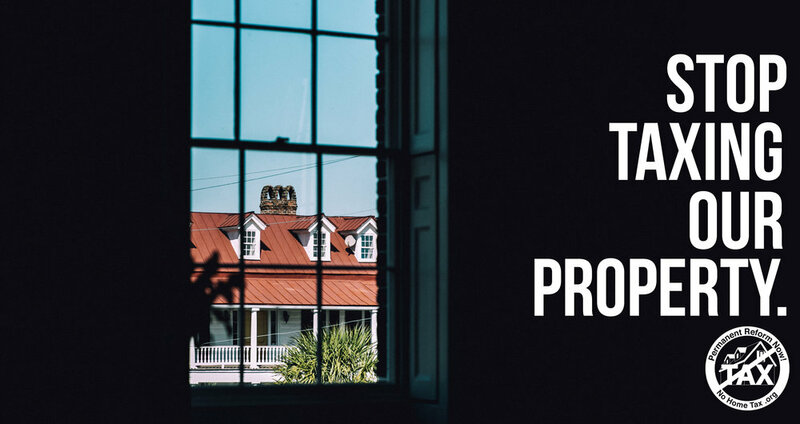 In 2006, we drafted a piece of legislation called Act 388 that dramatically reduced the property tax for South Carolina homeowners. Helping the cause is as easy as contacting your representatives. Click on the link below to find out who represents you in the local government and state legislature. Keep in touch with our organization by joining our mailing list. We send regular updates to keep you informed about developments in the fight against rising taxes and unnecessary government overreach.